Fishermen and scientists are trying to understand how the Block Island Wind Farm may affect fish in Rhode Island waters. 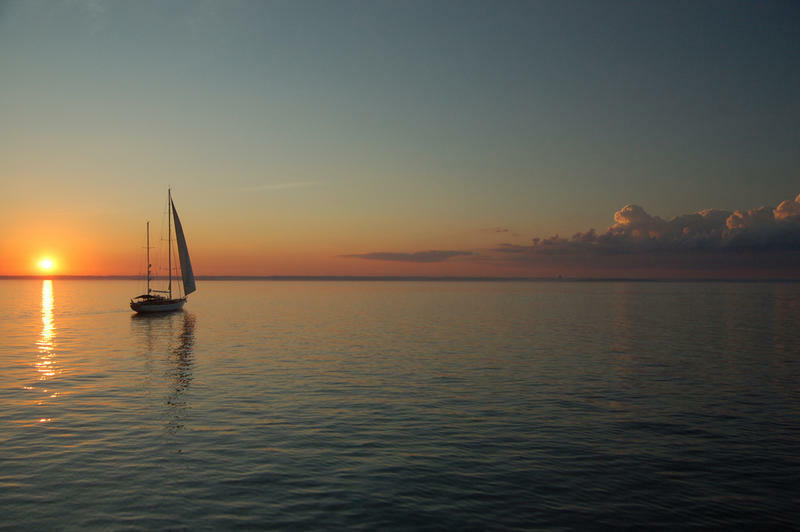 This week Rhode Island Public Radio’s Ambar Espinoza reported on what we know and don't know yet about the impact of the offshore wind farm on fisheries. She joined Rhode Island Public Radio News Director Elisabeth Harrison for an update on acoustics, marine mammals and wildlife habitats. San Diego native Megan Olbur didn't grow up eating much seafood beyond tuna sandwiches, fish sticks or the occasional salmon dinners her parents made. 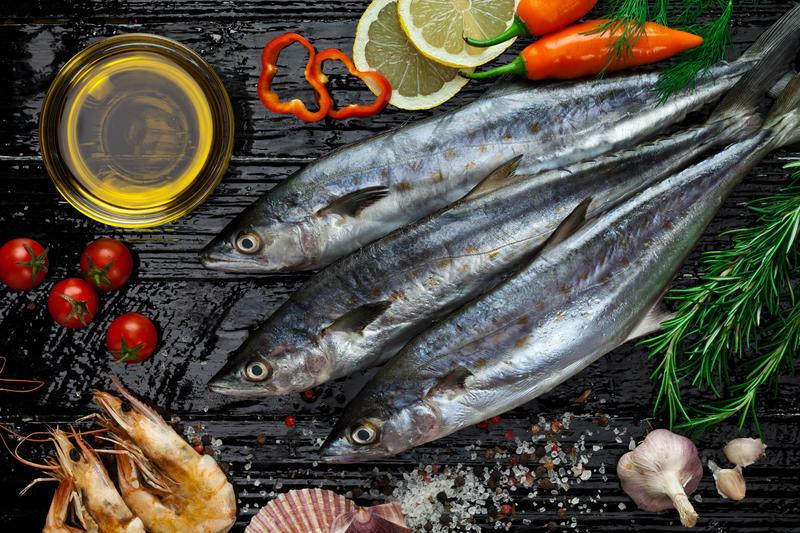 But in 2015, when Olbur became pregnant with a daughter of her own, she heeded the advice of her physician and deliberately began adding more seafood to her diet as a way to boost brain development and to ensure the health of her growing baby. 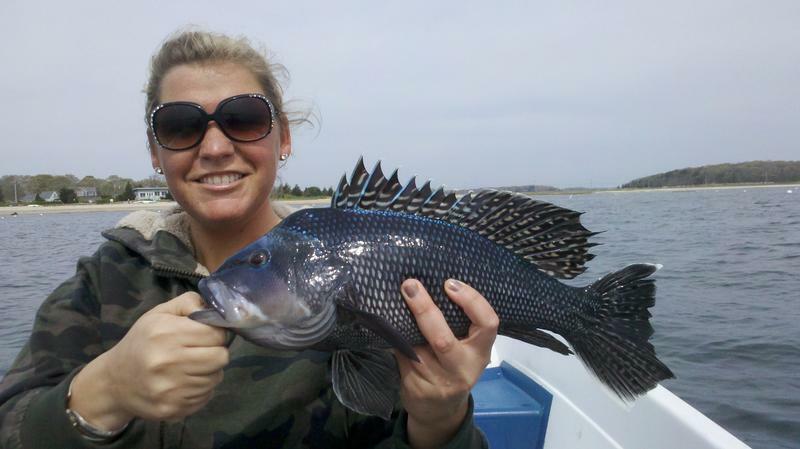 It turns out, she wasn't alone in upping her fish fare. A Mediterranean-bound convoy of Russian warships will not be stopping for fuel at a Spanish port, Russia said Wednesday, after Spain's NATO allies objected to the refueling plan. NATO members are worried the ships are intended to support increased Russian airstrikes in Syria. 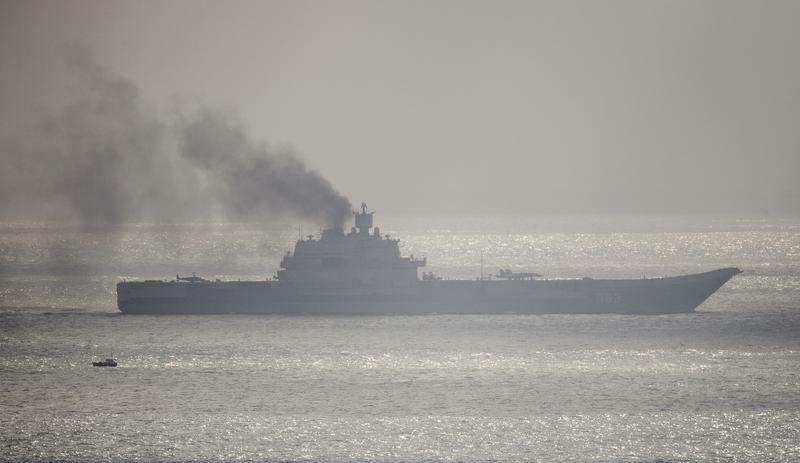 The convoy includes Russia's only aircraft carrier. Some ships in the convoy had been planning to stop for fuel in Ceuta, a Spanish enclave in North Africa directly across from Gibraltar. It's normal practice for Spain to allow Russian warships to stop at its ports, The Associated Press reports. Hurricane Matthew, a powerful Category 4 hurricane, is churning just off the coast of Florida. 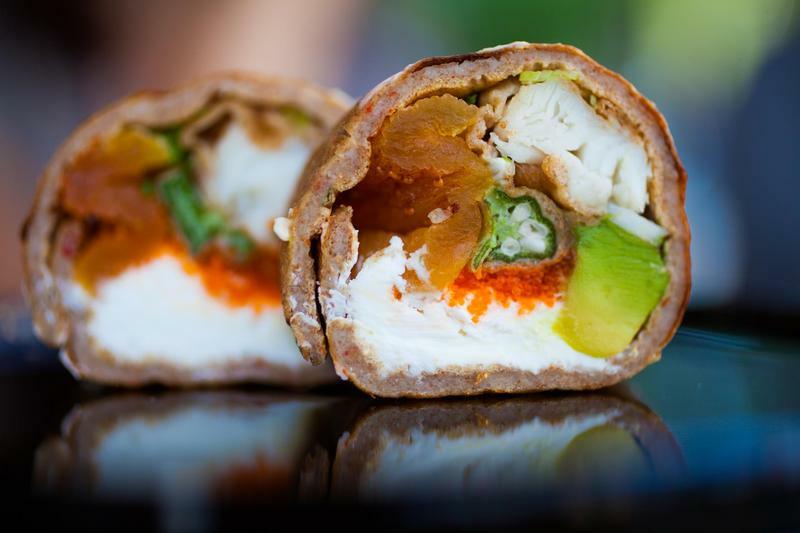 One of the most unique dining experiences can be found at a restaurant in New Haven, Connecticut and the owner and chef will be recognized by the White House for his innovation. Updated at 4:45 p.m. ET with further states of emergency in the U.S.
Hurricane Matthew crashed into southwestern Haiti as a Category 4 storm Tuesday morning, dumping rain and scouring the land with maximum sustained winds of 145 miles per hour. 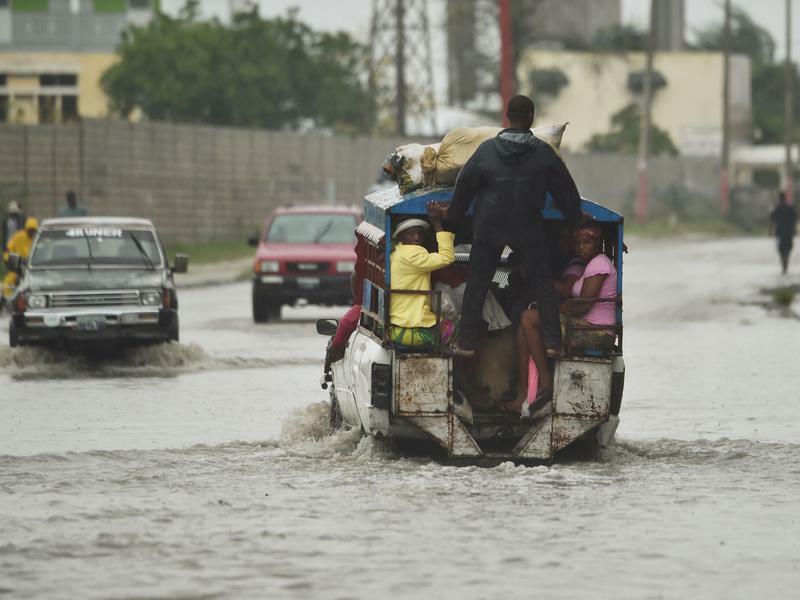 It is the first Category 4 storm to make landfall in Haiti since 1964, when Hurricane Cleo also hit the island nation's southwestern peninsula. 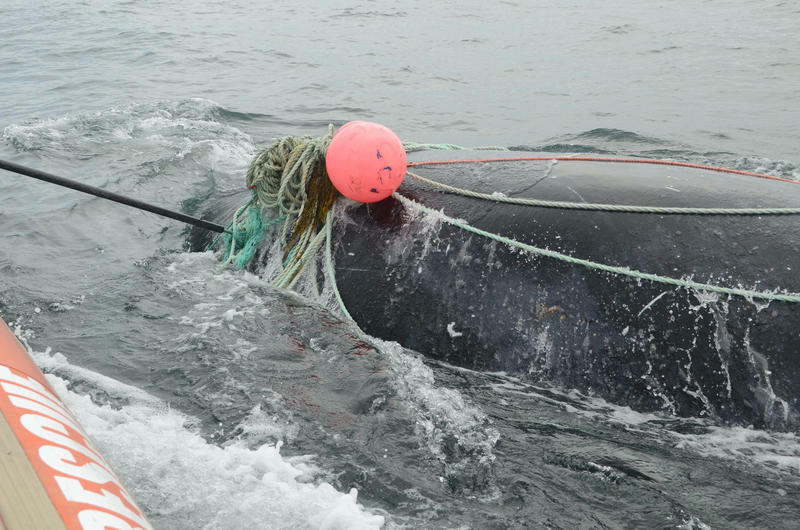 The recent death of two right whales in the Gulf of Maine and the discovery of another entangled in fishing gear is bringing renewed attention to the plight of the endangered species. 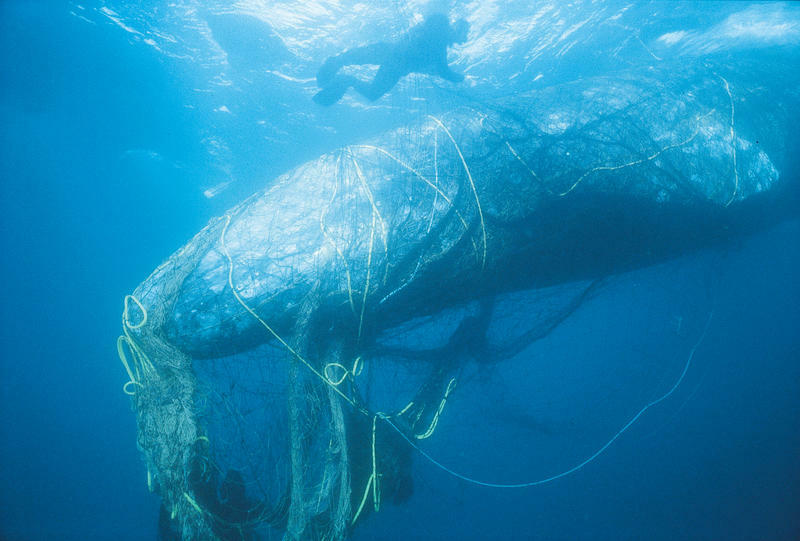 Last Thursday, a right whale was spotted off Provincetown, Mass., swimming, but entangled in gear. Friday, a dead female whale was seen off Boothbay and towed to shore, where its death was determined to be from stress caused by entanglement. Saturday a dead whale was spotted off Mount Desert Rock, but could not be recovered. 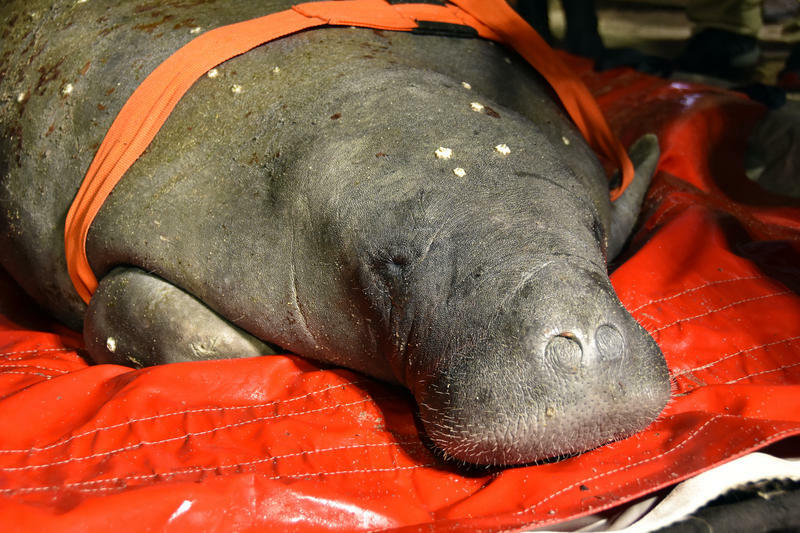 Mystic Aquarium is hosting its first-ever Florida manatee -- an 800 pound creature rescued last week from the waters of Cape Cod Bay in Falmouth, Massachusetts. President Barack Obama has signed an order protecting a section of underwater mountains and canyons off New England's coast. 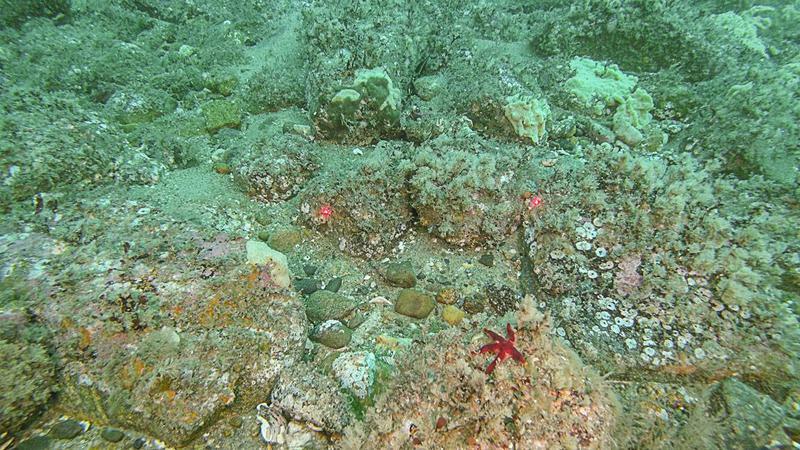 It's the first marine national monument in the Atlantic Ocean. Hermine, in the Gulf of Mexico, is growing stronger as it approaches the Florida coast, and is now packing the force of a hurricane, the National Hurricane Center says. 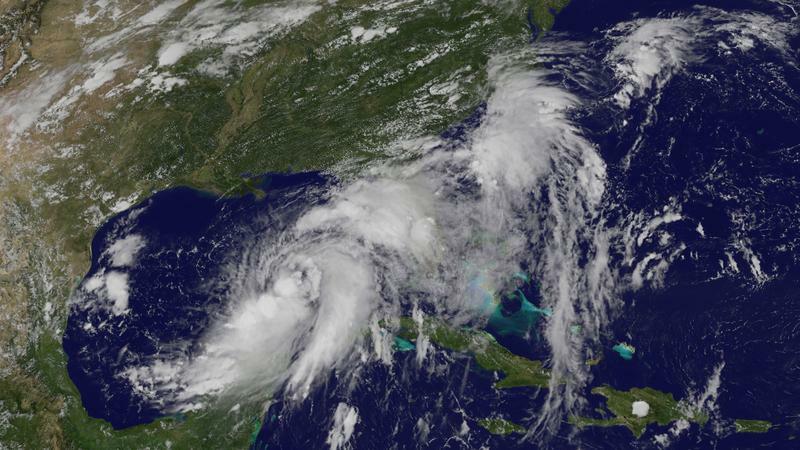 Citing data from an Air Force Reserve Hurricane Hunter aircraft, the weather center says Hermine's maximum sustained winds increased to near 75 mph (120 km/h) Thursday afternoon — making it the fourth hurricane of 2016 in the Atlantic basin. Four of five turbines that will produce energy off the coast of Block Island later this fall have been completely installed. If the weather cooperates, the fifth will also be up by the end of the week, said GE Offshore Wind CEO Anders Soe-Jensen during a small media boat tour yesterday of Deepwater Wind's Block Island Wind Farm.